New! 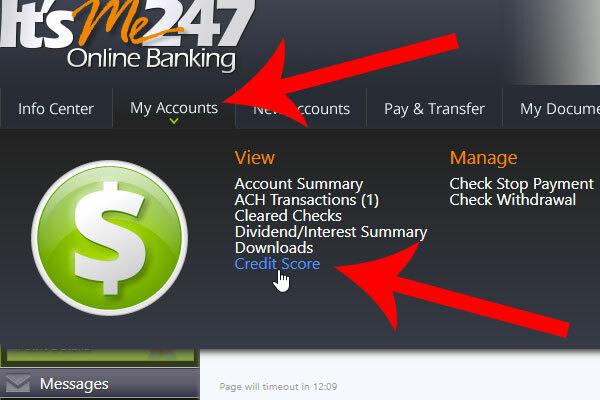 Free ongoing access to your credit score and credit report. Understand your credit score, factors that impact it, and what you can do to strengthen it. Plus, you’ll have custom recommendations to improve it along with personalized offers. See best rates available for you based on your score! You can refresh your score daily with no impact to your credit.